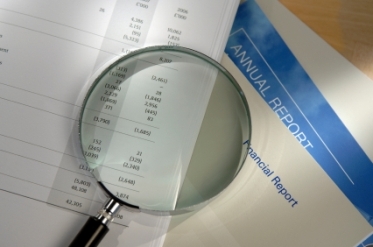 How do you track Public Finance Material Event Disclosures? I’ve always believed there are actually three certainties in life (in contrast to the far less archetypal two): death, taxes, and finance people’ love of spreadsheets. Spreadsheets are excellent for doing certain types of work given their flexibility. Though frankly, these “electronic chalkboards” as their inventors called them are simply not the right medium for others. For instance, heavy duty simulation based number crunching and optimization shouldn’t be done on a chalkboard, electronic or otherwise. The memory management and numerics simply aren’t suitably industrial strength for big jobs like that. As a data store the spreadsheet also has drawbacks. Sure it’s flexible and easy to add new bits, but that same flexibility is a problem when it comes to compatibility and consistency, virtues in and of themselves.